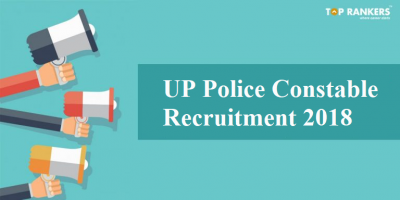 UP Police SI Syllabus 2017 PDF download- Uttar Pradesh Police is all set to recruit eligible candidates for the posts of Sub-Inspector SI of Police, Platoon Commander, Clerk. 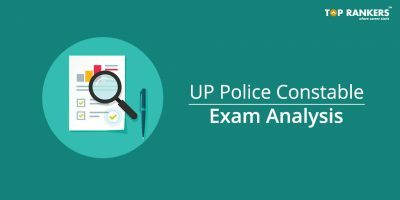 Candidates are now to start their preparation in line with the UP Police SI Exam Pattern & Syllabus for Physical & Online Written Exam. Without knowing about structure of exam you can’t be success in the written exam. So, in this article we give you complete information on UP Police SI Syllabus 2017 PDF download. Exam Pattern & Syllabus of UP Police SI Written Exam will help you get insights of what to prepare and which are the important topics. Candidates are advised to go through the complete syllabus in detail and we will also update you in case of any changes/ updation in the syllabus. Note- The candidates must have to obtain a score of 50 percent in each subject to qualify in the written test. This phase is only for the candidates who have qualified in the documentation and PST. 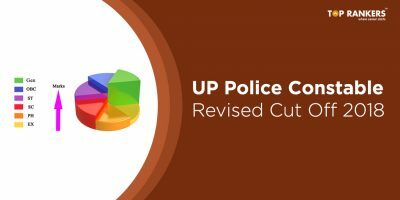 Stay tuned for more updates on UP Police SI Syllabus 2017. All the best! How to prepare for Bank Exams at Home without Coaching and Self Study? 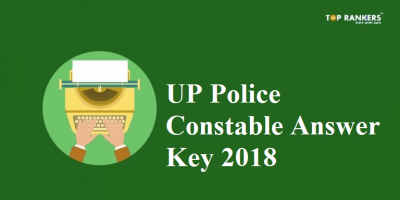 Download UP Police Constable Answer Key 2018 | Official Answer Key Released Now!